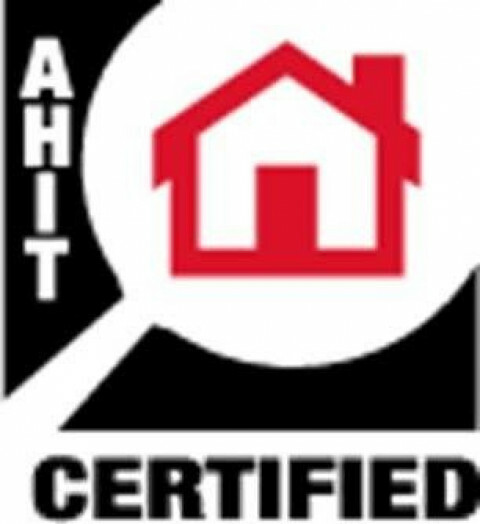 Michael Peterson of Riverbend Property Inspections LLC is an AHIT certified Home Inspector, NRSB Certified Radon Measurement Specialist through the State of Iowa and a member of InterNACHI. 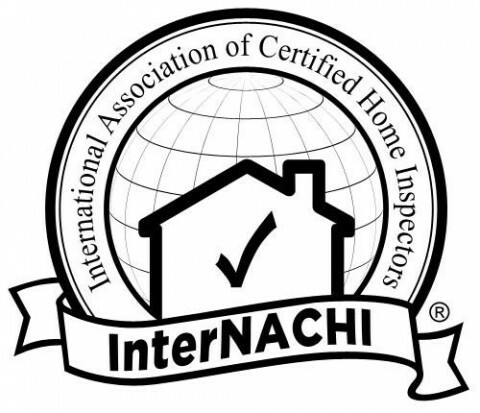 Riverbend Property Inspections LLC offers whole home inspections, partial home inspections, commercial property inspections, radon testing, mold inspections, insurance inspections, agricultural inspections, and safety/loss control evaluations. 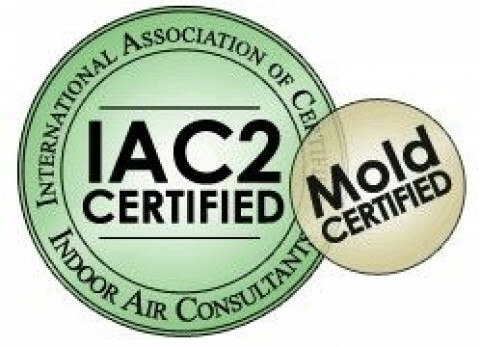 Michael has lifetime experience with safety consulting, firefighting, para-medicine, insurance survey's, agriculture and risk management. 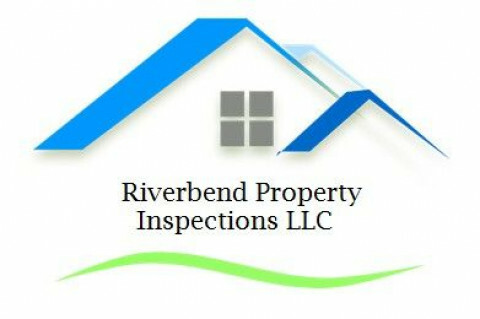 Call Riverbend Property inspections today and talk to them about meeting your needs!